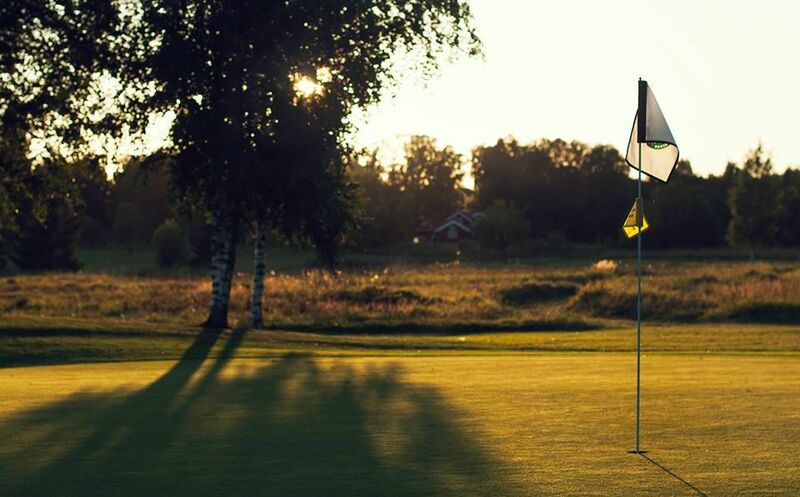 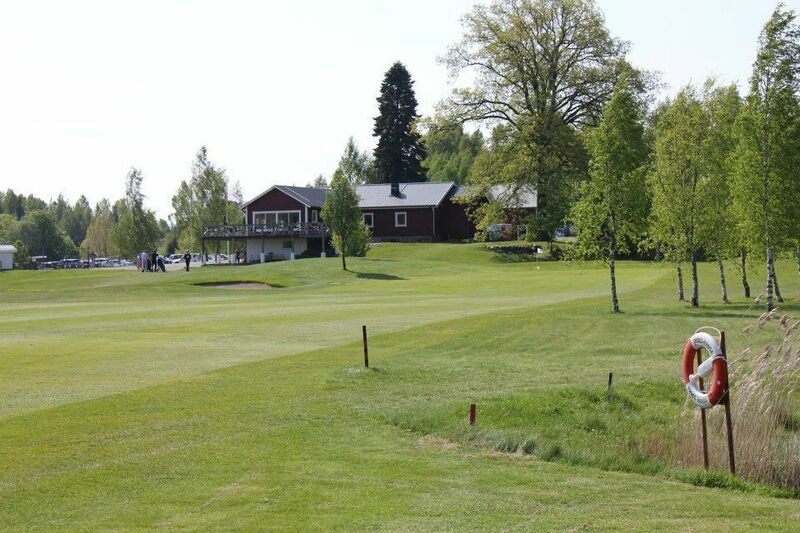 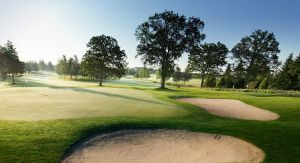 The Kårsta Golfklubb is a 18-hole course which is a mixture of forest and parkland course. 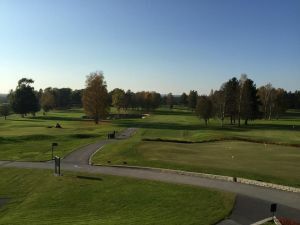 The course has par 71, played from yellow tee 5 739m and from the red tee 4 769m. 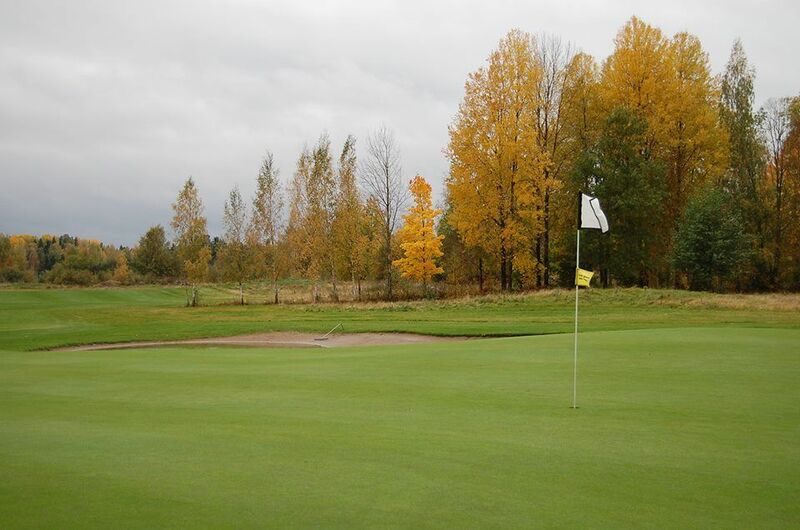 The course has good greens and the variation between the first and last nine holes. 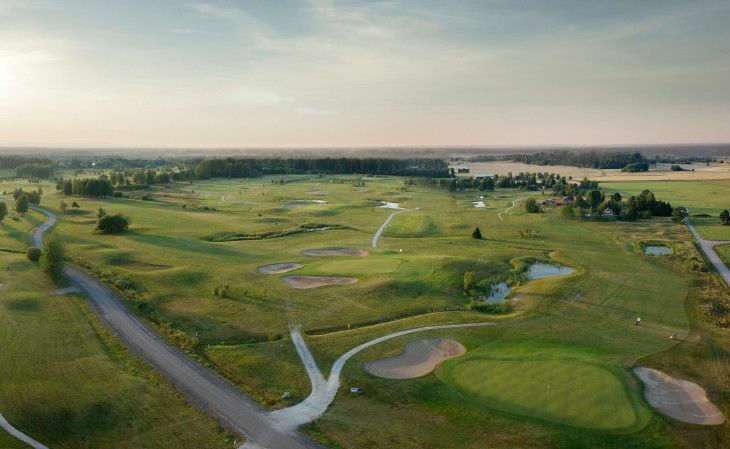 So the first part is a mixture of parkland and meadow and the part from the 10th hole onwards is a parkland and woodland course. 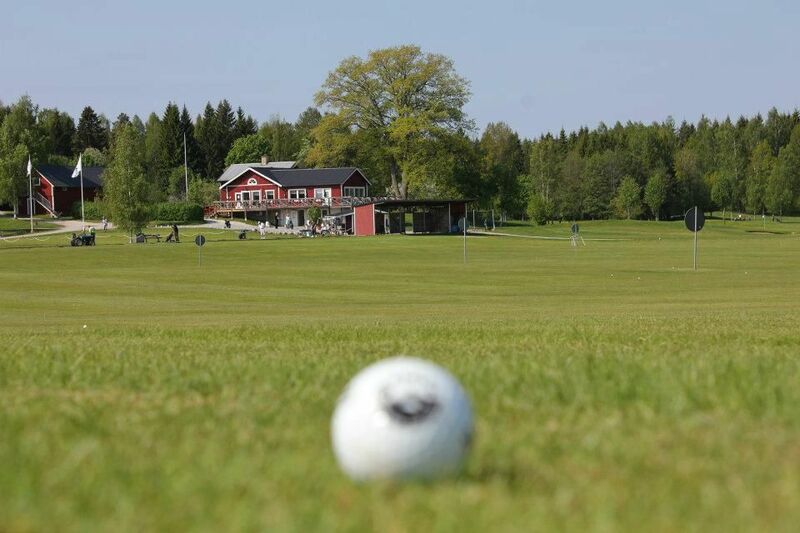 The club is also a restaurant, driving range, golf studio, putting green and practice areas. 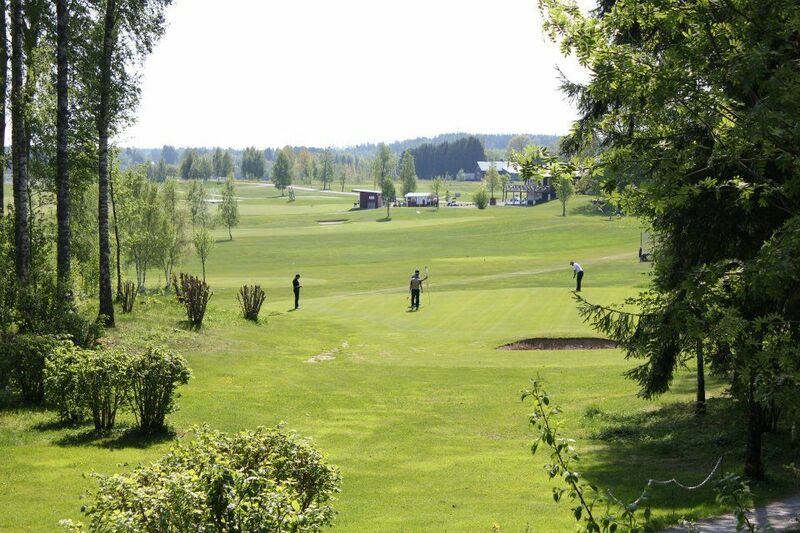 Everything is near the clubhouse area and you pass the clubhouse and restaurant after nine holes played. 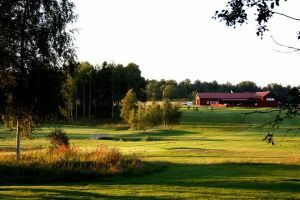 Kårsta Golfklubb - Kårsta GK is not yet in our pool of Golf Courses for orders.